My All or Nothing Granola Bars are a favourite treat of three generations of happy snackers in my family - me, my mom and my daughter. 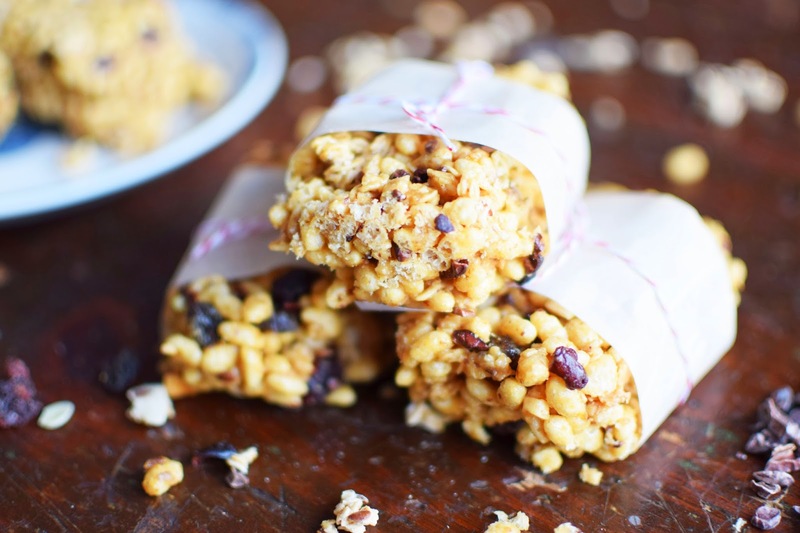 They are so much healthier than store-bought granola bars (even those ones that are marketed as low-cal. Low-cal does not equal healthy). 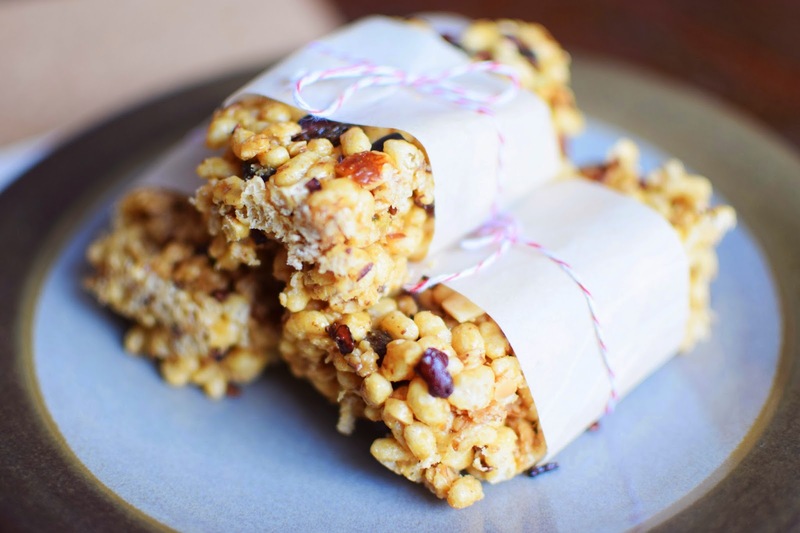 The great thing is, you can squeeze all sorts of healthy foods into a homemade granola bar and still make them yummy (with the help of nut butters, dried cranberries, chocolate chips and other tasty ingredients). I decided to create a new variation of my favourite granola bars when I noted that we had several open packages of granola in the house. People in my family like to open cereal boxes, eat about two-thirds of the package and then move onto a new box. I used a packaged, organic fruit and nut granola to make these Vegan & Gluten-Free Granola Bars With Cacao Nibs. I also had a rather large, open bag of cacao nibs, so I thought I'd toss those babies in there in place of the chocolate chips I usually incorporate. For those who haven't sampled cacao nibs yet, they are cacao beans that are roasted, de-husked and broken into smaller pieces. They offer a pleasantly crunchy texture and a taste that hints of chocolate without the sweetness of sugar. 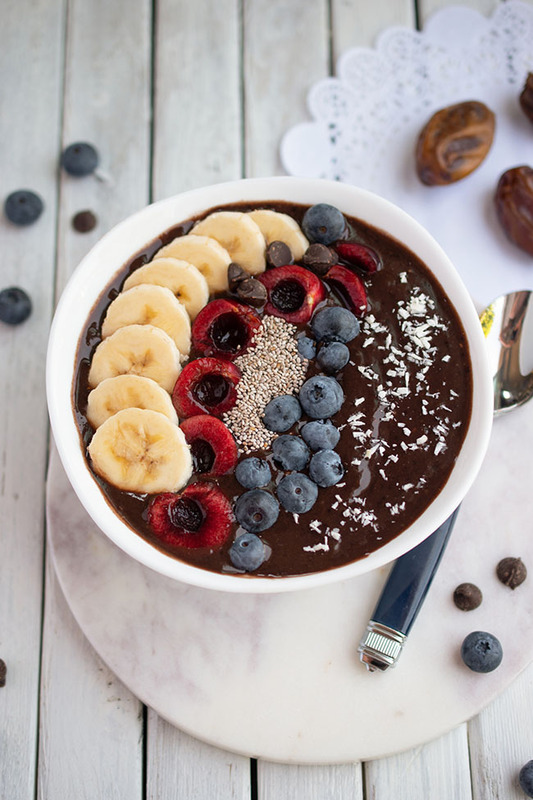 Cacao beans are said to be an awesome dietary source of magnesium, fibre, iron and antioxidants. Cacao is also purported to be a mood improver. Most of us could use that this time of year. Am I right? 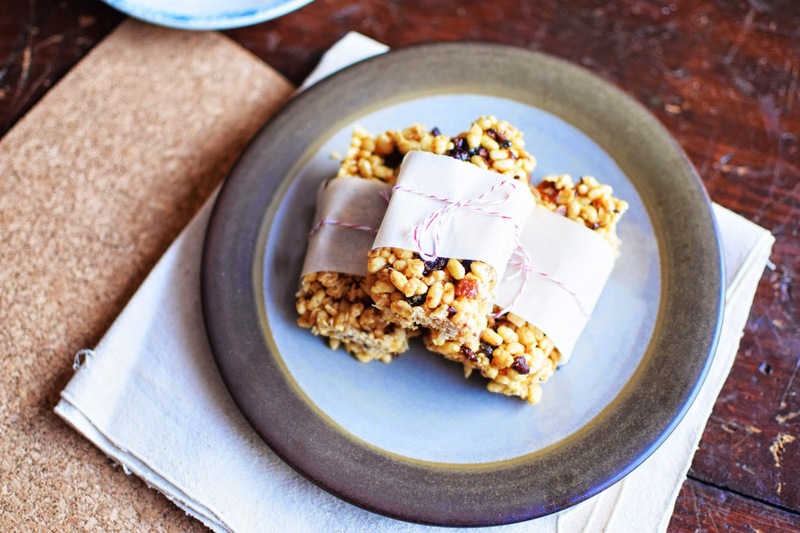 Caution: these granola bars are completely addictive. They crumble a bit when you cut them, which leads to eating up all the little bits that fall off! But please don't feel guilty - after all, you took the time to make yourself a healthier-than-store-bought, delicious snack. Good on you. Make 'em, eat 'em and tell me if you enjoy 'em! Line a 7" by 11" baking pan with foil. In a large pot, melt together peanut butter, agave nectar and brown sugar. Remove from heat and stir in vanilla and ground flax. Stir in crispy rice cereal, granola and cacao nibs until well mixed. Press the mixture firmly into the prepared pan and refrigerate until firm. Cut into bars and store in at tightly sealed container in the refrigerator. I must say Jo those look yummy. Yay!! 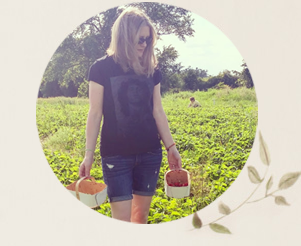 I've been looking for a good granola bar recipe (we have the same cereal tendencies here and I wanted to use 'em before they go stale)! Delicious! I love an essential recipe such as this! I'm really bad about buying breakfast bars and granola bars... The home-made ones are so much better and more affordable. The convenience keeps winning out, but one if these dad's I'll get on top of making my own!